Capcom just dropped a megaton news at E3 regarding their upcoming project Deep Down. They have confirmed that Deep Down is a free-to-play title for PlayStation 4. Deep Down is the first game from Capcom Online Games on PlayStation 4, that is based on their next generation engine “Panta Rhei”. Capcom revealed their next generation engine in the form of tech demo called “deep down”, that was shown at the Sony PlayStation 4 reveal conference in February. The demo impressed everyone with its spectacular graphics and was later revealed to be for a actual game with similar name. Deep Down is currently in development at Capcom Online Games, it is a joint effort of both Capcom Online Games and Sony Japan. Capcom revealed this info recently at TGS, which was seen by many in the live stream of the show at Nico Nico. Shuhei Yoshida confirmed the news about Deep Down being free-to-play in a tweet and added that a BETA for the game will start near the launch of PlayStation 4 in Japan. 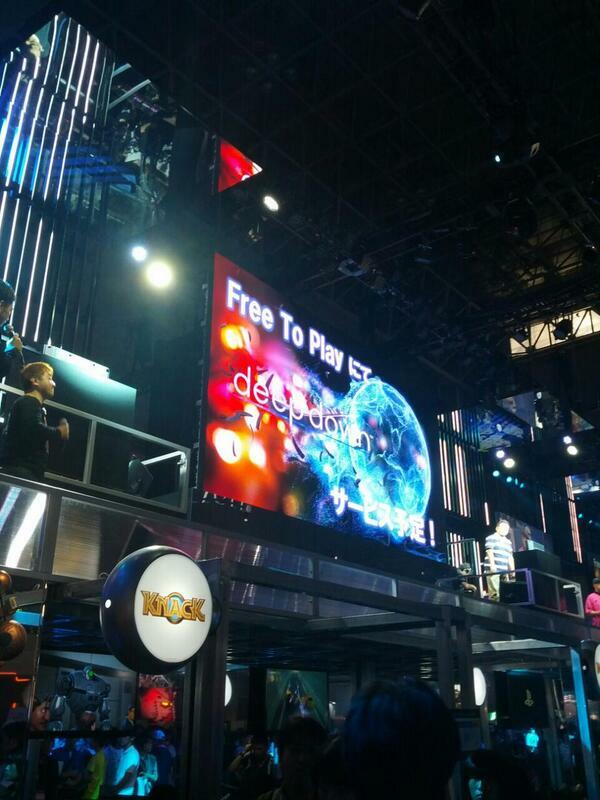 Details about the free-to-play model are still unknown. We still don’t know if this game require PlayStation Plus to play online or not. We will update the article if this is confirmed. Stay tuned to GearNuke for more info on this title.